You may or may not know that I am on an official mission to make a snickerdoodle for every season. For some reason a plain snickerdoodle just doesn’t quite do it for me in the cookie department. I always feel like there needs to be little more sassiness (by which I mean spice) and cinnamon by itself just doesn’t cut it with my ol’ taste buds. Springtime brought us poppy seed lemondoodles but then summer got away from me and I got distracted with picnics and boozy slushies and cobbler cakes and flip-flops. I have only myself to blame. 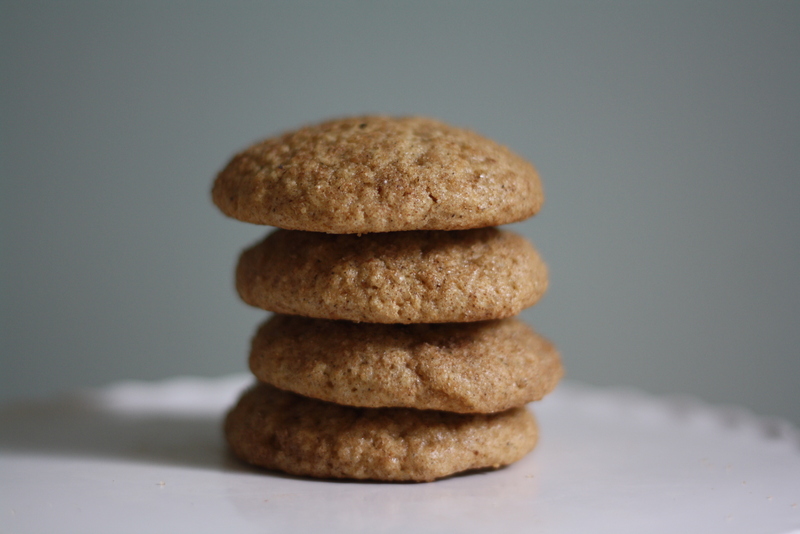 You could say that the pumpkin snickerdoodles from last year were a perfectly suitable fall version but I’ll admit that that would kind of be cheating since they are simply pumpkin cookies rolled in cinnamon sugar. Delicious, yes, but not really a snickerdoodle in the legitimate sense. Chaidoodles are however, The Official Fall -doodle. Let’s get this one in the books friends, because the chaidoodle is likely to stay around in your collection for a while. 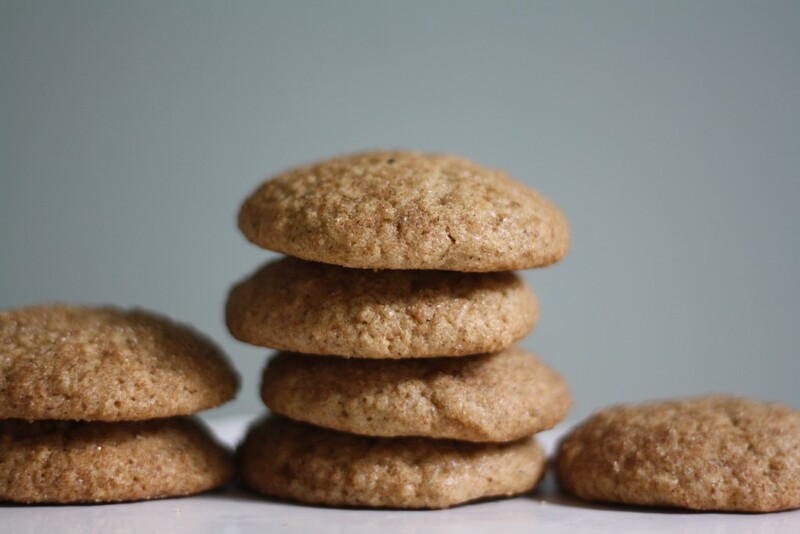 Melted butter makes these cookies soft, but cream of tartar and baking soda provide lift and help to give them the classic cake-like texture that people love about snickerdoodles. And they are full of spice! You could also call them spice-a-doodles! I will admit that because I always want more spice in most everything I consume I went a little spice overload. I went through my spice rack and put just about every spice I could find into these cookies. [Pause for helpful hint time! Since spices can be a tad expensive, find a store with a bulk spice department and stock up on just a small amount of a variety of spices. They stay fresher, and you save money. End pause.] The spices are mixed with sugar and incorporated into the cookie dough as well as the coating and they all work together to create major flavor. Hopefully these chaidoodles will get you by (and through all of your fall baking needs) until I can come up with The Official Winter -doodle! 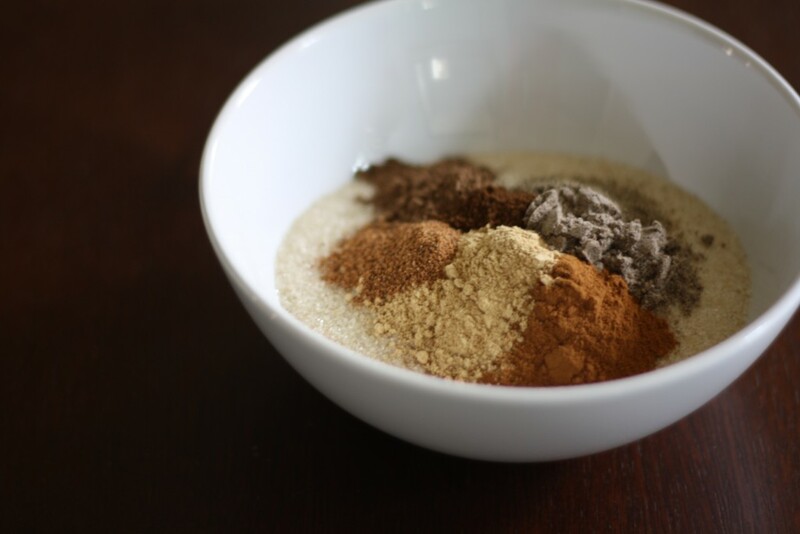 In a small bowl whisk together the sugar and all the spices for the chai doodle. In a small saucepan over low heat (or in the microwave) slowly melt the butter. 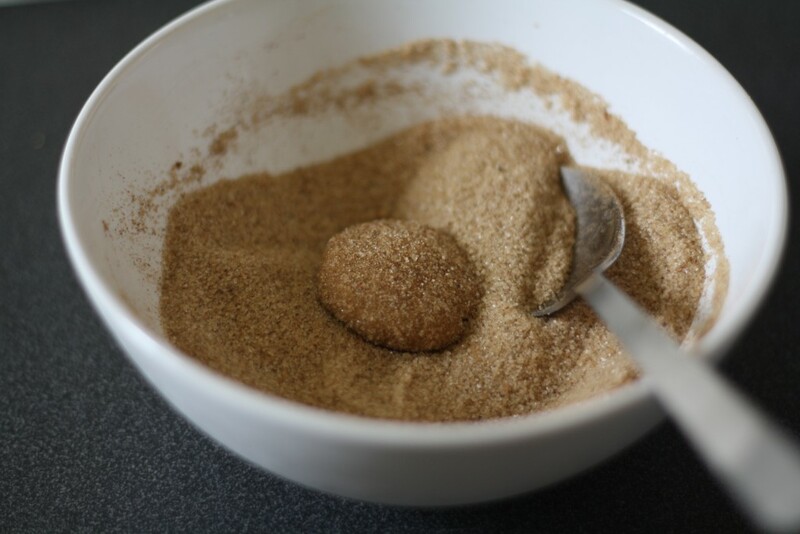 In a large bowl whisk together flour, brown sugar, cream of tartar, baking soda, salt and 1/2 cup (about 110 grams) of the spiced sugar. Set aside the remaining spiced sugar for rolling the cookies. In a medium bowl whisk together melted butter, eggs, extract and vanilla bean seeds until everything is well combined and smooth. Add the wet ingredients to the flour mixture and use a wooden spoon or spatula to stir until the flour is incorporated. The dough will be a little sticky. Chill the dough for 30 minutes (or overnight). Preheat the oven to 375 and line baking sheet with parchment. 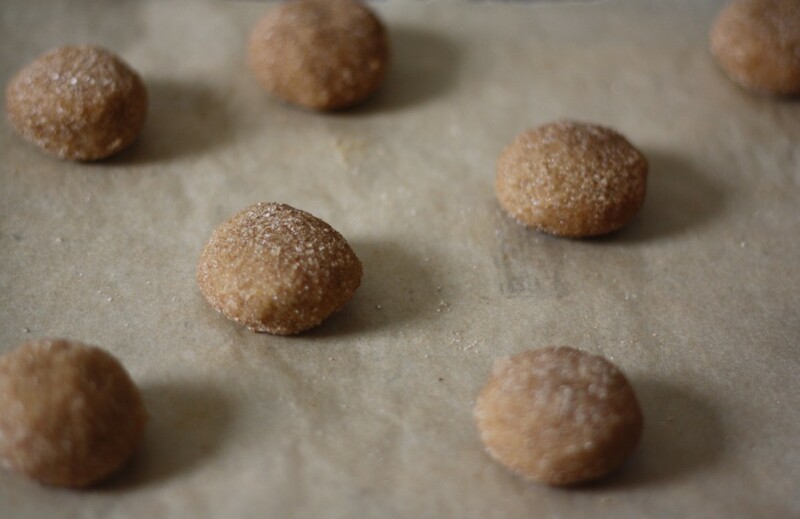 Using a scoop, drop one ball at a time into the remaining chai doodle sugar and roll it around until covered. If you are feeling fancy – give them all a double roll in the sugar which will make them double delicious! Place on the prepared sheet, leaving enough room between cookies since they will spread a little. Bake for 8-10 minutes or until the edges of the cookies are lightly brown and the centers are cooked through. Let cool on the sheet for several minutes and then transfer to a wire rack to cool completely. Ah.mazing. I will be trying these very soon. I absolutely love your blog! I find myself laughing out loud when reading. Often Thanks for the awesome recipes! Aww, that makes me so happy! Thank you and I hope you enjoy the chaidoodles! love this! I find that I tend to make seasonal doodles, too. 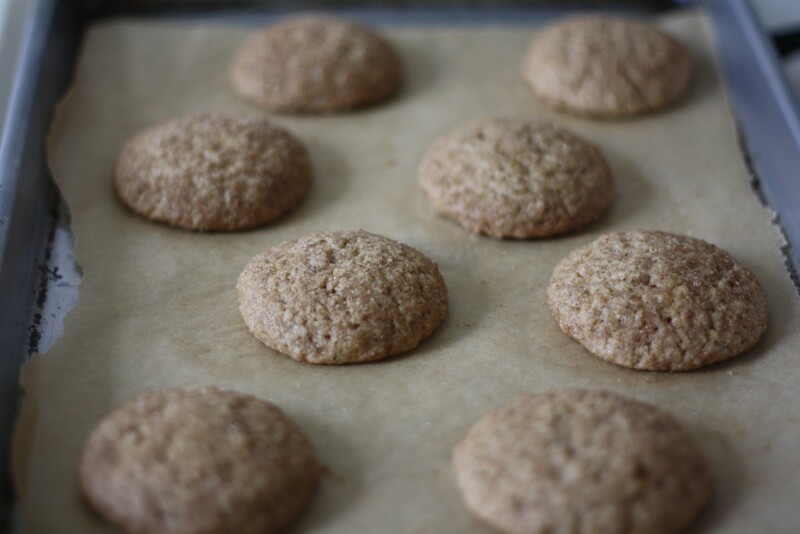 I just love rolling my cookie or whoopie pie batter in the bowl of sugar + spices – it’s kind of an extra cathartic/therapeutic step for me in the whole baking process. 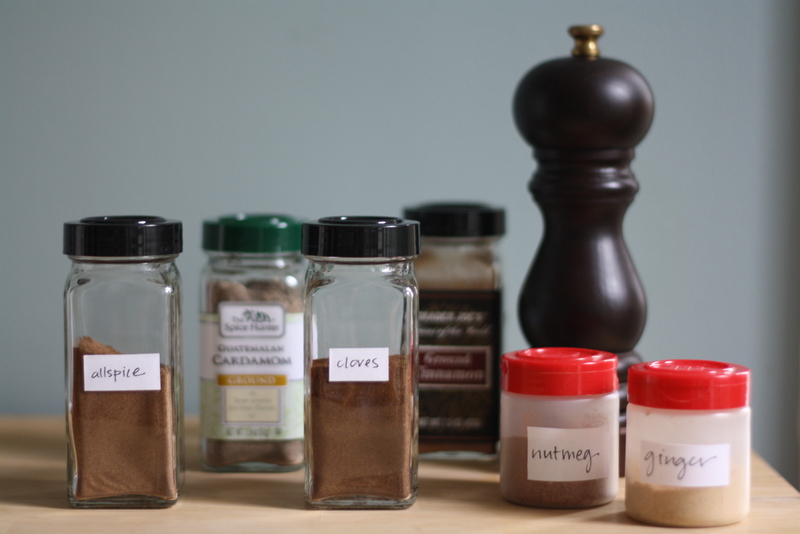 I’ve never thought to add black pepper in my chai spice mix. I love the spicy/sweet combo so I’ll have to do it, soon! thanks for sharing this lovely recipe! These sound lovely! Awesome idea! I can’t say no to chaidoodle! These look yummy! OK…I just never ” got” snickerdoodles. They just sound much more interesting than the big yawn that they are ( sorry, but someone had to say it. I can’t be the only one who thinks it’s a pretty overrated cookie…can I?) But, I love Chai, the spicier the better…and I’m gonna give these a spin…soon. And, with black pepper in the mix….I can’t imagine a disappointing result. I just had a snickerdoodle today and while it was awesome, just like you, I thought I could improve it…your version sounds great! Wow, I need to try this sometime. Thanks for sharing! These sound amazing! I LOVE LOVE LOVE anything chia flavored! I just love this idea. I am a novice baker but am getting more and more confident and this is a great recipe to elevate my skills and spiciness in the kitchen! I’ll take any reason to eat real vanilla. I’m not the biggest fan ever of snickerdoodles, so variation really appeals to me! I think I’ll try this version! Cookies, i’m happy :D, but i like a Kebab a Domicilio madrid, delicius. WOW, these are REALLY good. I made them last night to bring to work and I will be putting these in the “keeper” file! Thanks for your very lovely, inspiring blog…. I made these cookies and they instantly became one of my favorites. I usually bake a recipe as written without changing anything and take it from there. I will not be changing anything from this recipe. All the spices come together to blend into a bunch of yumminess! I love it, thank you for sharing! Yay! So happy to hear! They are winners for sure. Ive already decided I’m going to be making them for thanksgiving! These are so good, my only problem is I don’t want to give any away! I love the subtle, lingering finish of all the yummy spices. FWIW I used a teaspoon scooper and got 3 dozen beautiful gems. Thank you so much for another perfect recipe! Oh and after years of baking I finally got a kitchen scale (I know, what took me so long?) so thanks very much for the weight measurements. Yummmm! I love the name of these cookies. The word “chaidoodles” just puts a smile on my face. hey Lillie – these taste utterly amazing! i want to bake more for friends for christmas but don’t want to leave them (the cookies, not the friends) hanging about for a week or so before being given away, so at what point do you reckon i could freeze them? when they’re in little balls? or before that, when there’s a big block of dough? i’m thinking if they’re frozen in little balls they can soften for 20 or 30min out of the freezer then be rolled in the (delicious) sugar – what do you think? Hi Joana! I think you have the right idea by freezing them as little balls, then letting them soften a bit before rolling in the final sugar toss. They should last in the freezer for weeks. Happy baking!